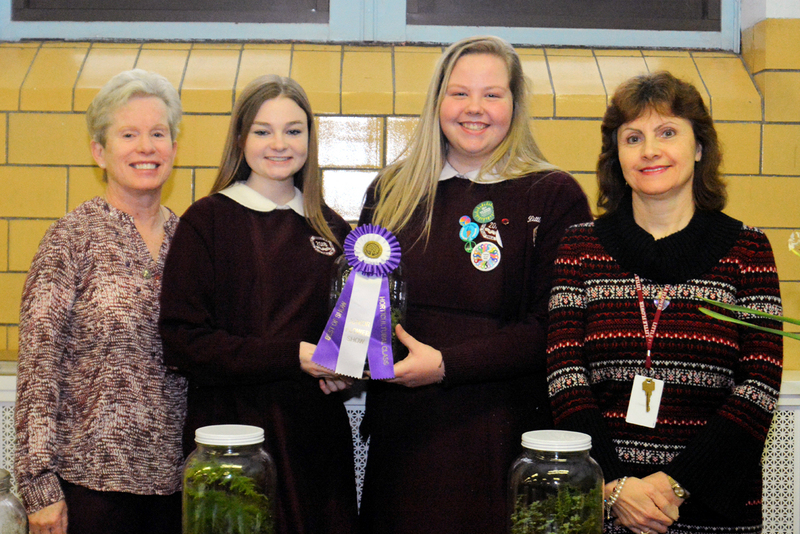 As the annual Philadelphia Flower Show was taking place two weeks ago, area Catholic school students also were completing their own horticultural study projects. 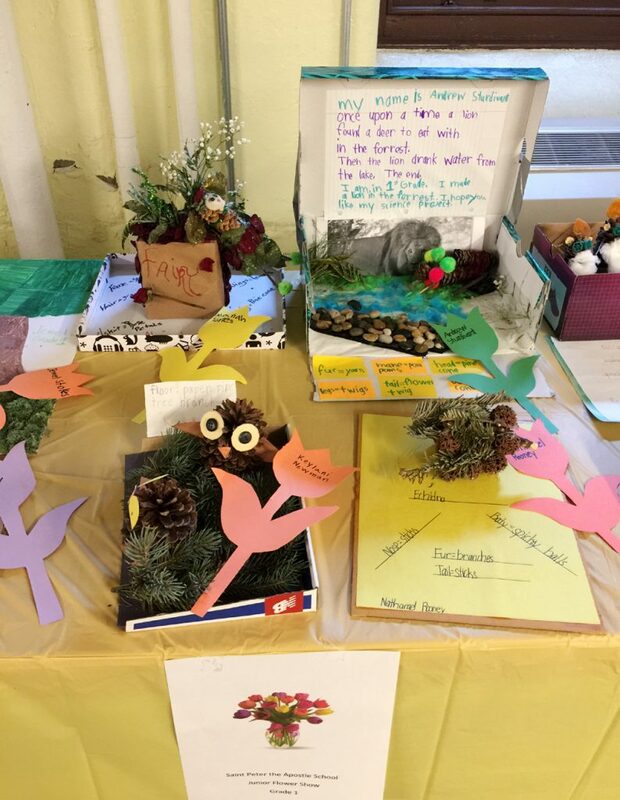 Sixth grade students at St. Agnes School, West Chester, along with their art teacher, Judy DeSimone, took photos of nature and welcomed two judges came from the Pennsylvania Horticultural Society. Jenna Quinn’s photo earned her tickets for the flower show. The judges were also impressed the aquaponics project of fifth teacher Jillian Graeber, with support from the Connelly Foundation. The Dutch Folklore project of St. Michael the Archangel School won “best in show” and was on display at the Philadelphia Flower Show. In class, students researched fairies (legend, cultural background and appearance). They created a fairy using all natural materials including a fossil from Red Bank, N.J., and then presented their research on their iPads. 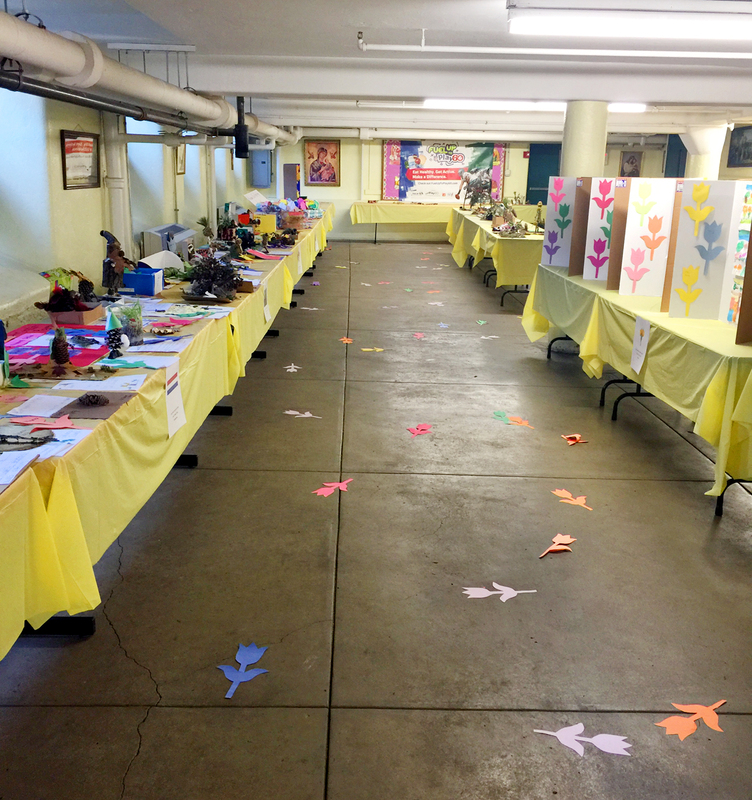 St. Peter the Apostle School, Our Lady of Hope Regional Catholic School and St. Francis Xavier School, all in Philadelphia, also participated in junior flower shows at their schools. Little Flower Catholic High School for Girls also presented displays at the Philadelphia Flower Show. 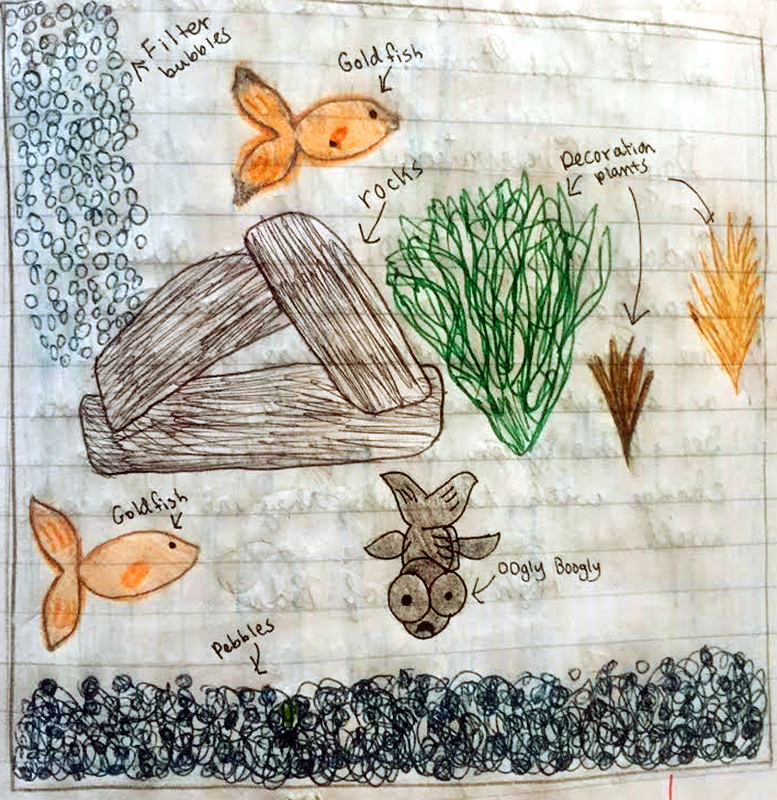 The children of St. Agnes School, West Chester, illustrated their plan for growing water plants. 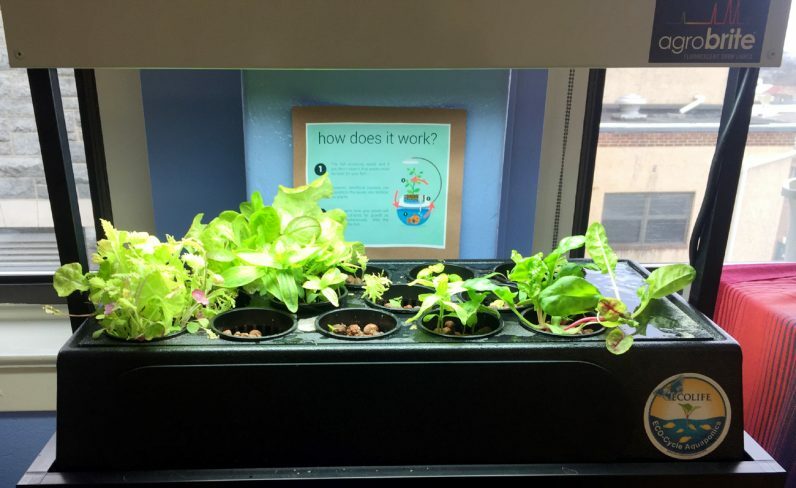 St. Agnes School’s presentation of growing lettuce plants. 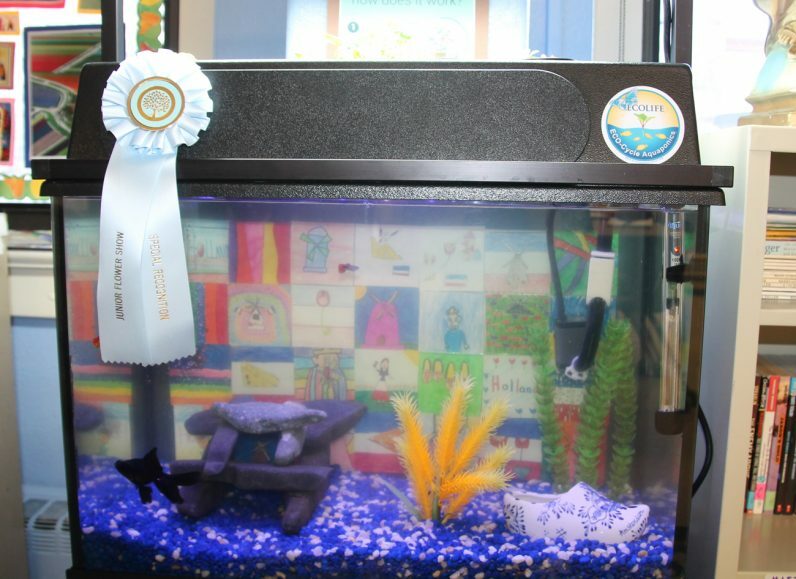 A St. Agnes School project successfully grew underwater plants. Little Flower High School students proudly display their winning ribbon at the Flower Show. 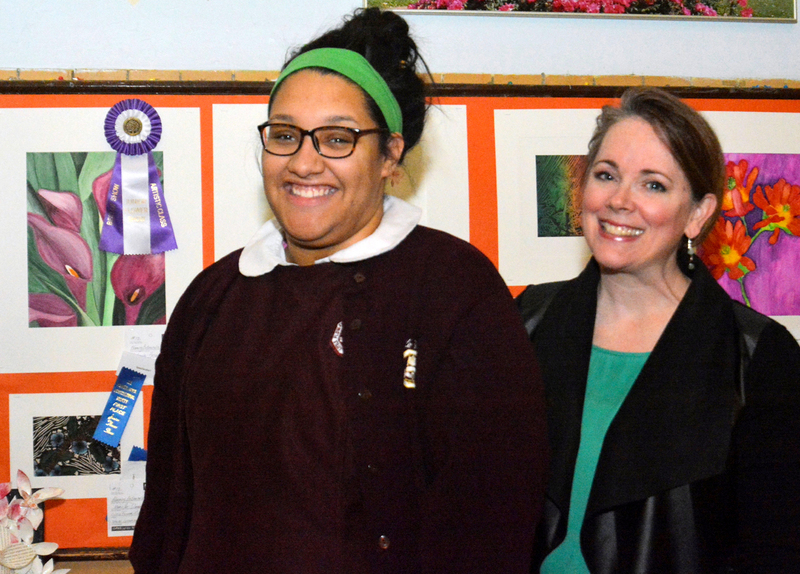 Little Flower senior Makayla Heyward receives a first-place award for her flower drawing. Makayla is shown with her art teacher Noreen Diehl. A first grader from St. Peter the Apostle School in Philadelphia made this plant-themed display for the junior flower show. 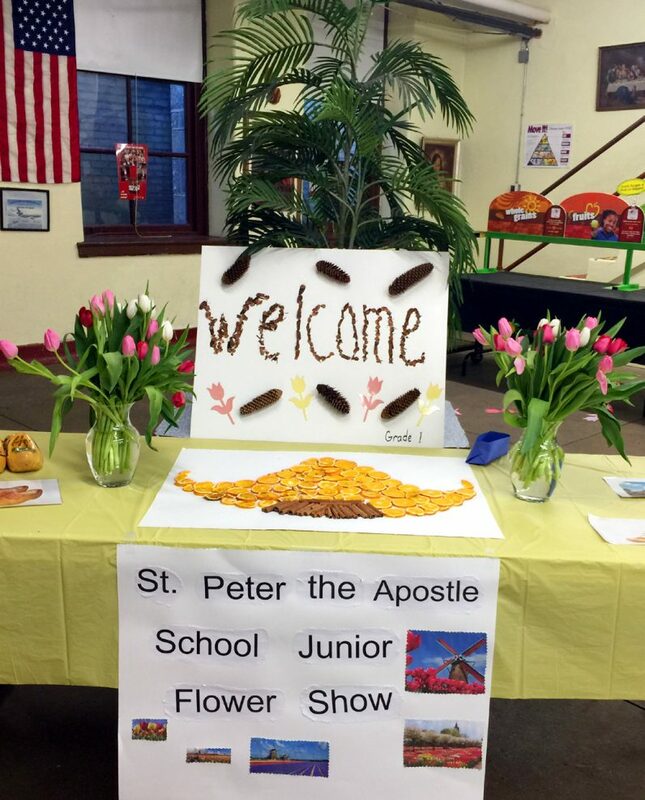 St. Peter the Apostle School displays the many entries of its junior flower show.